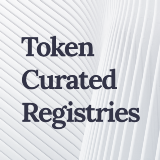 Check out our recently updated list of projects that use TCRs! 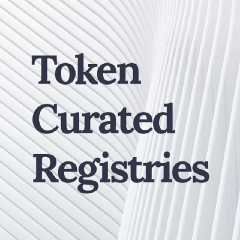 What is a Token Curated Registry? Credit goes to Mike Goldin for his pioneering work on the subject. Read his original articles here.